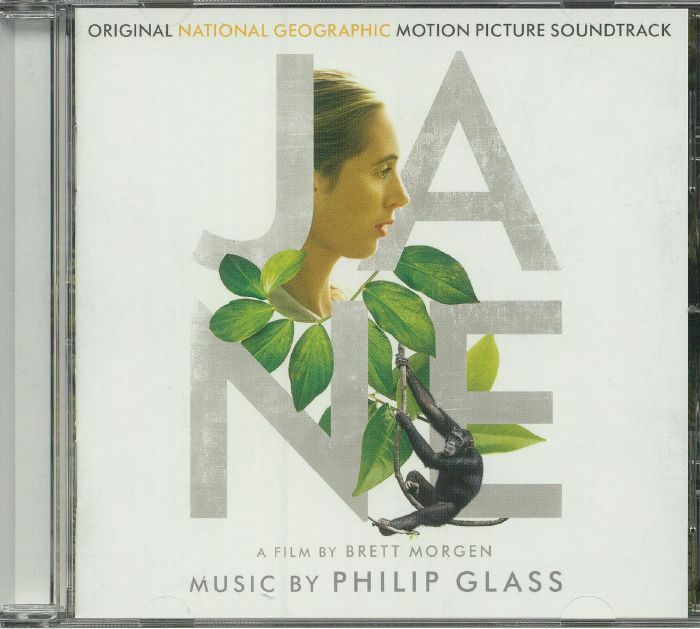 Philip GLASS Jane (Soundtrack) vinyl at Juno Records. 1. 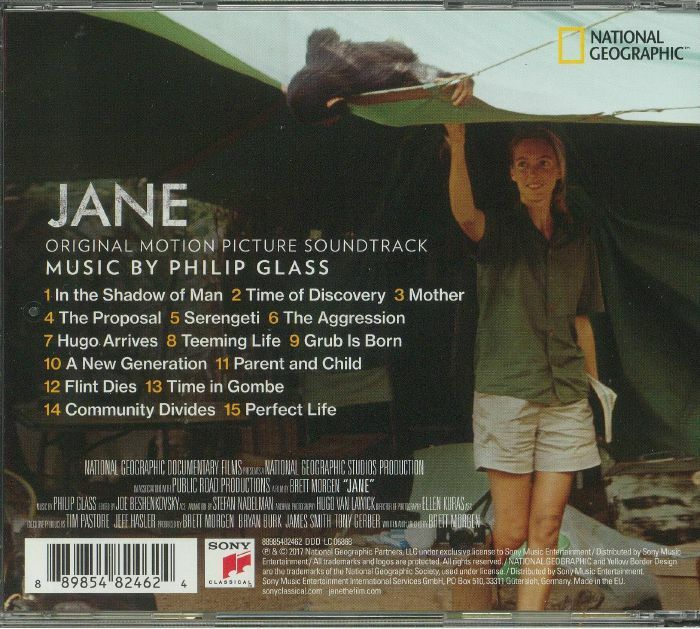 "In The Shadow Of Man"